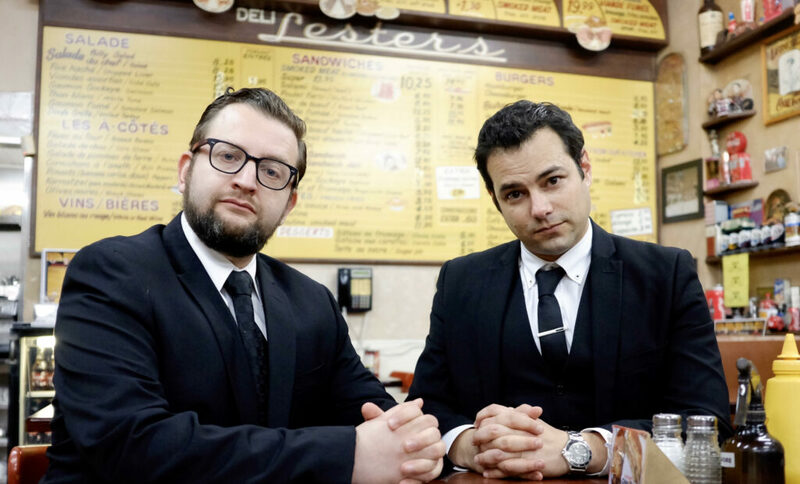 Chewdaism: A Taste of Montreal is an hour-long documentary from Jamie Elman and Eli Batalion of the award-winning Montreal-based web series YidLife Crisis. After years of traveling the world with their live show and doing their own docu-travel series exploring Jewish community life from Krakow to Toronto, they decided to turn the cameras back on their own backyards to explore the rich cultural history of of Jewish Montreal over the last 100 years. And, they do it the only way they know how – through eating through an entire day!